Greg's 25-year career has given him an individual depth of experience. 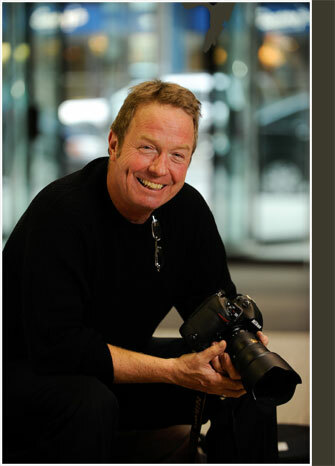 After graduating from Ryerson Polytechnical Institute in Toronto, Greg worked as a photographer for the Ottawa Citizen and later for the Toronto Star. As a newspaper photographer he covered state visits by world leaders such as US president Ronald Reagan, British Prime Minister Margaret Thatcher, USSR president Mikhail Gorbachev, King Hussein of Jordan, and Her Majesty Queen Elizabeth II. Greg also carried out assignments at major constitutional events during both the Trudeau and Mulroney years. In 1981, Greg started up his own company. Today, his diverse clients base includes private-sector firms such as high-tech companies, advertising and public relations agencies, editorial publications and federal government departments.